At Fitzmaurice we offer child care provision for children after school together with a range of school clubs. Through our contracted provider ‘FUNdays Club Ltd’ we are able to offer an After School Club. There are a range of packages providing care from 3.20pm to 6.10pm. ‘FUNdays Club Ltd’ also offers holiday care for your child on the Christ Church Primary School premises in Bradford on Avon. The staff from FUNdays After School Club at Fitzmaurice attend this as well in order to provide consistency for the children. 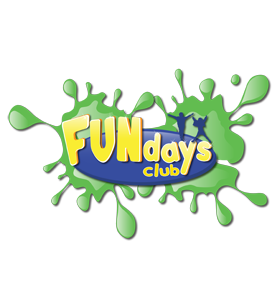 The FUNdays Holiday Club runs between the hours of 8.10am until 6.10pm. To find out more please click on the link to their website, www.fundaysclub.co.uk.